I’ve always been a thinker and one who reflects. (Some, like my husband, might *possibly* say that I’m an over-thinker, but that’s a whole different blog post!) As 2016 came to an end–and as these years seem to end more and more quickly the older and busier we become–it is always bittersweet to think back over the past year. The challenges, the successes, the love and lovely moments that we enjoyed. 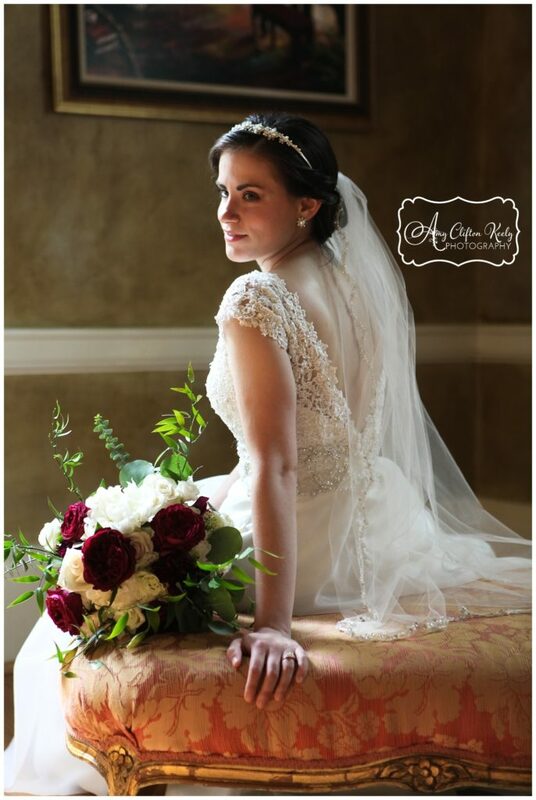 2016 was a wonderful year for Amy Clifton Keely Photography, and I cannot say enough wonderful things about the clients who trusted me with their life’s most treasured moments, who bared their hearts in front of my camera, and who filled their homes with portraits…memories…emotions. One of my goals for 2016 was to deepen my connection with my clients and to create a more meaningful for experience for them. The logic is simple: the more comfortable my clients feel with me, the more likely they will be to let their guards down in front of my camera. The more you let your guard down, the more you will enjoy your portrait session, and the more you enjoy your session, the more you will FEEL when you view your portraits. You can go to any photography studio–or use your iPhone–to capture that cute outfit your kids are wearing, but not every photographer will be able to convey energy and emotions through your portraits. I hope that as you look through these images–some of my favorites from 2016–you will see a heightened sense of emotion, and you will FEEL something about these families, whether or not they are your own. As beautiful as formal, posed portraits are, photographs that show families living and loving will always be my favorites! Daniel is one of the sweetest Big Brothers I’ve ever seen. Beckett had the best faces during his family’s session at Mystic Tree Farm in Greenville SC. I have photographed the Majors since Emily, the younger sister, was a baby. It means so much that they make family portraits a priority and that they have chosen ME as their true family photographer. 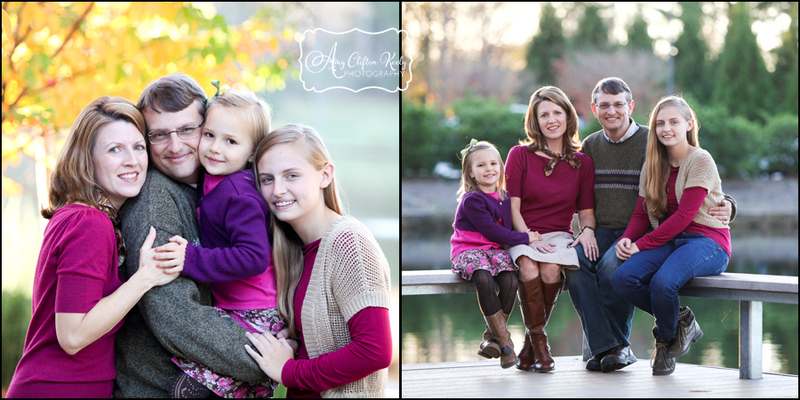 I love watching their family grow and change in front of my camera, year after year. I absolutely adore this black and white series of the siblings. So beautiful and such special personalities! This photo on the right, taken at beautiful Campbell’s Covered Bridge north of Greer SC, is one of my favorites from the entire year of 2016! Even though you can’t see Graham’s face, there is NO doubt that it is full of joy and child-like freedom. It was so special to help Lauren and Collier announce their little one who is on the way in 2017! I’ve known these two forever, and I can’t wait to watch them become parents. 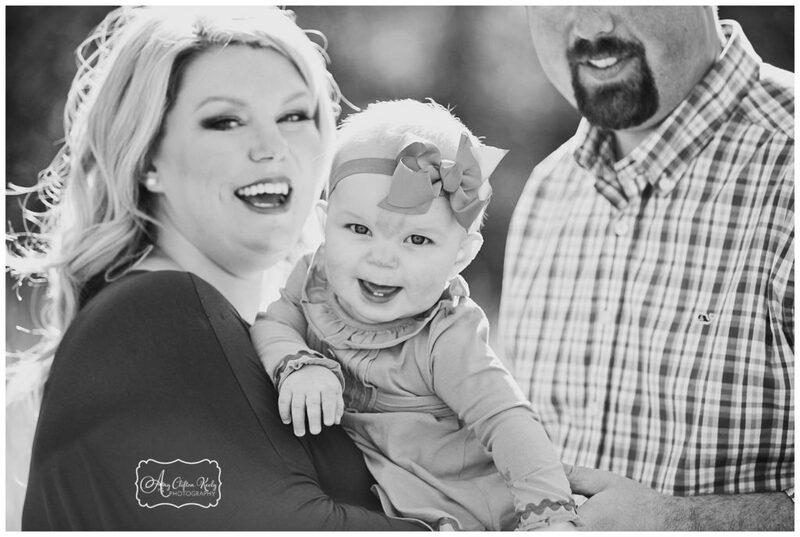 2016 was a wonderful year for Amy Clifton Keely Photography babies! We welcomed some super sweet newborns into the world this year, and it was so special to capture their quickly-changing features and to watch these bonds between new parents and their babes. Of everyone who “lets me in” with their cameras, I think new parents have some of the most raw and beautiful emotions to capture. Thank you to each of you who asked me to capture this love and tenderness. 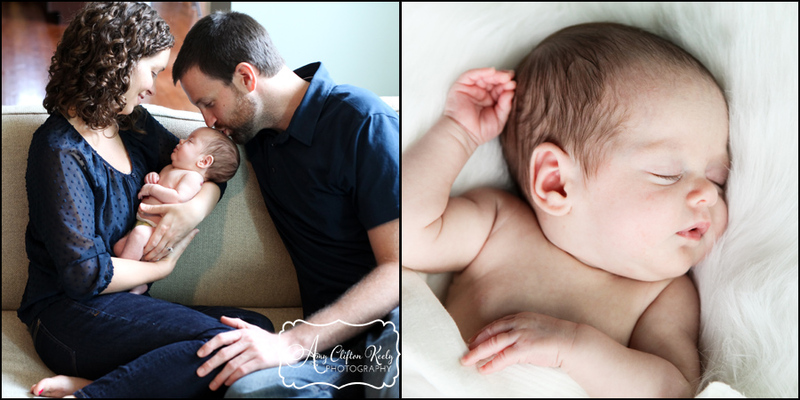 Baby Thaiden is the sweetest little boy, and I just loved the series I captured with his proud daddy. And the words that his mama writes on social media about being his mommy are just so heartfelt and precious. Sweet, sweet family. Ava and Baby Erin were so cute, figuring each other out. Watching our dear friends Ashley and Marc become parents this year was one of the most amazing treasures. Samuel is ridiculously cute, and their love for each other is so deep. I could have photographed baby Jackson and his family all day, but I could not bring my camera away from him and his mama. This is one of my most emotional images from 2016. My sweet college friend Laura also became a Mama in 2016, and I just love this happy little “eskimo kiss” between her and Andrew. Smiley Miss Grace was pretty in pink for her session! You might remember baby Asher from my last post…the Christmas baby? Well, in 2016 he became a Big Brother to sweet little Felicity. I just love this family’s portraits, and the photo of Felicity and mama, below, may be one of my favorite images I’ve EVER taken. I am absolutely biased, but the sweetest, most perfect baby of 2016 is my niece, Reaves. Tony’s brother and his wife became parents to this precious girl, and she was a DREAM to photograph. Some families come together at the hospital, and some at the airport. It was so special to be part of Tucker’s late-night Homecoming when he parents brought him home from China to meet his three siblings, grandparents, and loving friends. So much love and prayers going into 2017 for this awesome family! 2016 brought a continued relationship with Greer State Bank, which is filled with amazing people who truly care about the community of Greer. I have loved getting to know them through head shots, corporate events, and my own banking relationships. Another aspect of “banking locally” is that I get to photograph several featured businesses each year for the Greer State Bank calendar! Each of these awesome local businesses tells their story in the 2017 calendar, print ads, teller envelopes, and other marketing materials. Photographing Greer Family Fest, a featured event of the Greater Greer Chamber of Commerce, is another highlight each year! The Anne Helton Creation Station is so much fun to watch the kids’ crafts, the Veteran’s Walk of Honor is always a tear-jerker, and this year I got to photograph Greenville native Edwin McCain as the headliner! I also enjoy photographing the Chamber’s Annual Celebration each winter, and this year I also got to enjoy the eye-candy–and the amazing food–at the first-ever Eat Like a Local dinner on Trade Street! While the bulk of my business these days is families and babies, I am absolutely still in the wedding business! This year, I had the privilege of photographing my cousin Emily and her love, Franklin. They are such an example of Godly love , and I cannot wait to see their marriage take shape. I photographed their engagement session at North Greenville University, where they met, Emily’s bridals at the Duncan Estate in Spartanburg, and their wedding at Pelham First Baptist Church, where our grandparents grew up. As always, I love it when you leave a comment to “show me some love” and let me know you were here! I have always been a big fan of New Year’s Eve and New Year’s Day…I mean, what’s not to love? Confetti and horns, champagne (my favorite! ), the countdown and kisses….the Rose Parade (it amazes me how they turn flowers and seeds into such amazing floats! ), black-eyed peas and greens for a prosperous year, and just a lazy day with family. I also love New Year’s for the reflection and the sentiment. I always get a little sappy and nostalgic on the 31st of December, thinking back on the year that’s passed: the fun times we’ve had, the new things we’ve experienced, the celebrations, the losses, the days that passed so quickly from the previous New Year’s Eve. When I was younger, I never believed my Grandmother when she would tell me how fast time flies, but boy do I get it now! 2015 was a busy year, both personally and professionally. Tony and I bought our first home together–and realized just how much STUFF we own. (Whoa. We still have unpacked boxes.) He changed careers and went from food sales to being back in the kitchen as Executive Chef at Northampton Wines and Wine Cafe. I was accepted into Leadership Greer Class 36, where I’m spending a year learning more and more about this sweet city that we love. For Amy Clifton Keely Photography, 2015 was a year of expectant mommies, newborn babies, special events, extended families, vow renewals and elopements, corporate head shots, and one of the most fun and love-filled farm weddings you’ve ever seen. I am so incredibly fortunate to have the support of my clients year after year, and I don’t take it lightly that you trust me with your most special moments and memories. See, “time flies” for you and your families as well, and it is so important to capture not only what you LOOK LIKE in 2015, but mostly how you FELT and how you LOVED each other in 2015. When you scroll through my Year-End Review below, I hope you can feel the love and see the personalities–not just the fashions of the year. That is always my goal. My last baby photographed was precious little Carter, born on Dec 22. His brother Tanner is the most-famous toddler in Downtown Greer SC, and I’m sure he’ll show his baby brother around town in no time! Levi and his parents are so special to me and Tony. Tony grew up with Levi’s daddy, and they were in each others’ weddings. We love this boy! Their family portrait is one of my favorites of all time. Our friends Marc and Ashley’s maternity session at Poinsett Bridge was one of the most meaningful portrait sessions I photographed all year. They are so filled with love and expectation for Baby M, but a family tragedy earlier this year made the session bittersweet. Their vulnerability was incredibly beautiful. Talk about JOY! It was so much fun to photograph my brother-in-law and sister-in-law as they found out that their baby is going to be a GIRL!! Family and friends gathered in early December around a tree with strands of pink and blue lights. 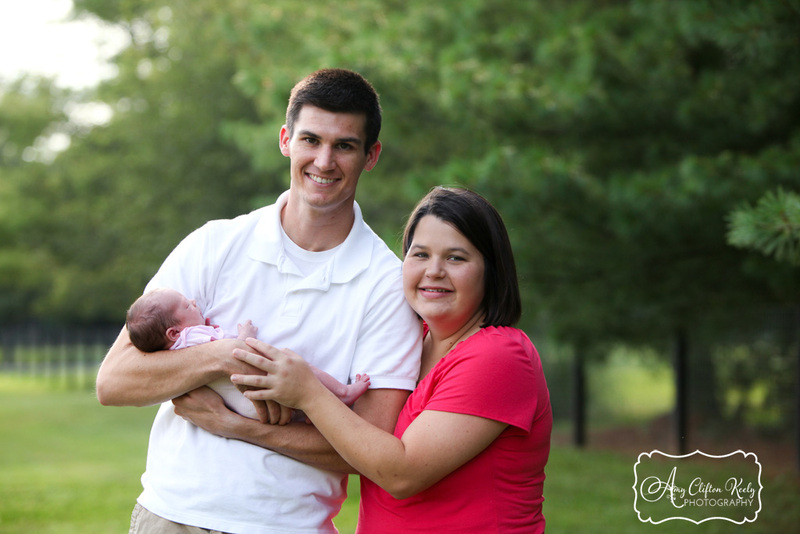 When it was time to reveal Baby Reaves’ gender, only the pink strand lit up….and so did Alicia’s face! This image is priceless, and I hope Baby Reaves feels so loved when she sees this picture one day. My sweet friend Andrea also had a year of tragedy and triumphs. At the time of our portrait session, they were still praying for their “Massey Miracle,” which eventually came in the form of a successful bone marrow transplant. This family is tender and strong all at the same time, and I hoped to capture that in their portraits. This wedding. Y’all, this wedding. It rained ALL DAY at Lindsey Plantation in Taylors SC, but it didn’t dampen Josh and LaRhonda’s spirits one bit. Their incredible friends and family rallied around them, celebrated for them, and took pictures in the chilly rain without one single complaint. All because that’s what they wanted. Isn’t that how friendship should be? It was such a beautiful day, and I am SO glad they chose me to be there as their wedding photographer. And this “champagne shower” with the bridesmaids?? Hello, it was SO FUN!! Future brides, take note!! LaRhonda is one of the most radiant, passionate people I’ve ever met. Her laugh is infectious, and her bridal portrait session was tons of fun! Jane and Frank had a perfect, intimate wedding on their rooftop in Downtown Greenville SC. Just her parents and their kids and a dear friend to perform the ceremony; it was a perfect celebration of their love. 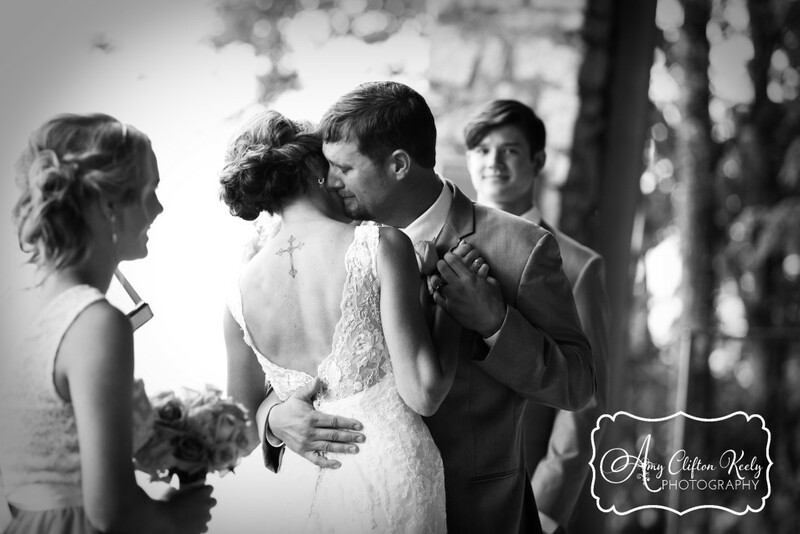 Hollie and Jason’s was another wedding that made my heart and camera happy. After 17 years of marriage, these two chose a Vow Renewal at Pretty Place in the Greenville SC mountains to recommit themselves to God, to one another, and to their children. It was beautiful in every way. Jason’s face after Hollie came down the aisle says it all. The Martins were completely cute together and loved laughing as a family. Their Furman University fall portraits were just perfect! In 2015, I photographed quite a few extended families. I love working with “generations.” Family is most important, and in today’s world, people just seem to get spread out across the country and spread thin with their time. It is a special thing to document the times we come together, and I love photographing these extended family relationships. The Short-Hartley-Hackworth-Funai families converged in the Greer City Park from NC, SC, Jersey, and Virginia. They are a fun bunch, and the Shorts are like a second family to me. I loved capturing all their family fun! The Marks family had 3 new babes born in 2015, in NC, San Francisco, and Maine, and they all gathered during Thanksgiving at the Asheville NC Botanical Gardens for family portraits to celebrate their Grandma Mary’s birthday. This family makes gorgeous children!! The Grimshaws are another family who gathered over Thanksgiving from all across the country. There were 21 family members in all in Seneca SC, ranging from 2 months old to 80! The Lewises live in each others’ back yard, but after a year that really reminded them of what it most important, they wanted to document their precious family bonds. I loved all of the emotion they were willing to share during their family portraits. And HOW CUTE is their great-grandpa??? During 2015, I photographed lots of Special Events and Corporate Head Shots. I love this aspect of photography! I was able to photograph head shots for Greer’s incredibly Mayor, lots of employees for the Greer State Bank website, and outstanding teenaged “unsung heroes” for the Coaches 4 Character ACE Awards. Some of my events during 2015 included the Greater Greer Chamber of Commerce’s Annual Celebration and Family Fest, private parties, and The Assembly debutante ball in Spartanburg. I am so grateful to those of you who invited Amy Clifton Keely Photography into your life during 2015, and I am equally grateful to everyone who took a peek at my work over the past year. I’m excited to see what 2016 has in store!! Don’t miss anything–click the “like” button to follow me on facebook, and always check the blog for updates as well. I wish each of you a new year filled with love, laughter, and special moments captured! It was truly a pleasure to meet so many wonderful families at The Assembly Debutante Ball of 2014 in Spartanburg SC! To view and purchase photos from this special evening, please CLICK HERE for the Gallery of Images. If you do not have the password, you may contact me or a member of The Assembly. **NOTE to attendees of the ball: I made an error with the passwords. Please use the password that was emailed to you rather than the password on the cards distributed the night of the ball. I apologize for any confusion! Please do not hesitate to contact me with any questions or to place specialty orders, including custom-designed albums of your photos. 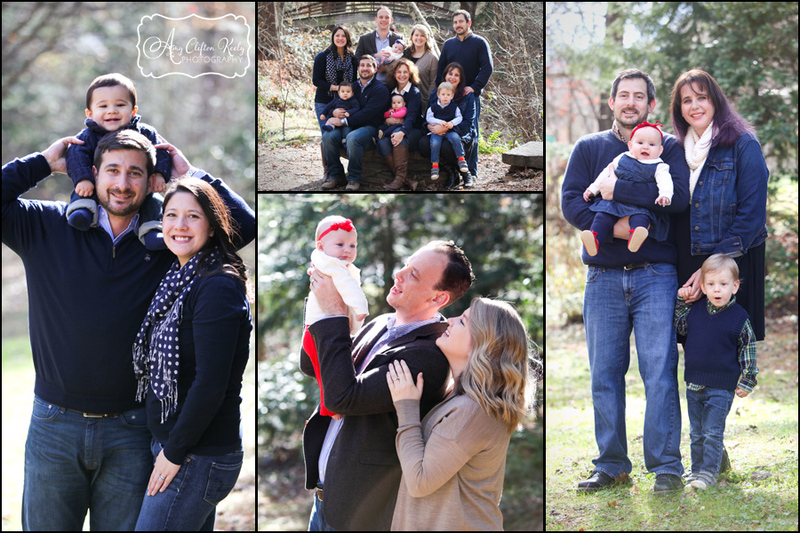 Three of my favorite things combined for The Elys’ portrait session at Ray’s Roost cabin in picturesque Highlands NC: extended family, travel, and photography! I LOVE travel sessions–your family is together, having fun and relaxing in a beautiful location. Why not capture that time with professional portraits? I am available to travel to capture YOUR travels! The super-fun Ely Family converged in Highlands NC for a relaxing weekend together, laughing over old stories, fly fishing amongst the fall leaves, and just enjoying three generations of love. Is there a better gift than love and laughter that parents can give their children and grandchildren? Miss Caroline is the sweetest big sister, and a SO pretty in front of the camera. And can I please have her boots in a big-girl size??? Miss Elizabeth wasn’t so sure about me at first, but once she warmed up: incredible cuteness!!! I love her sweet smile! Little Miss Anna kept me on my toes! She is a doll baby, and I just love her dimples! I looooooove it when couples say they aren’t sure of themselves in front of the camera….and then they give me beautiful moments like these next two shots! I had to end with two of my favorite portraits….these two big sisters are beautiful girls, and I just melted with their love for each other. Ely Family, thank you so much for thinking to have your family photographed in such a beautiful place while you were all together! It was such a pleasure laughing with you guys and enjoying the beauty of the mountains in the fall. Remember, you can hover over an image to “Pin It” to Pinterest, click “like” below to link this post to your facebook, and leave a comment below to show us some love! I met Sweet Baby Ava and her mommy and daddy for their in-home newborn portraits in Upstate SC when she was just one week old! This little bitty girl decided she wanted to show up a few weeks early, and even though she caught her sweet parents by surprise, they are all getting settled into their new life with lots of love and sweetness. 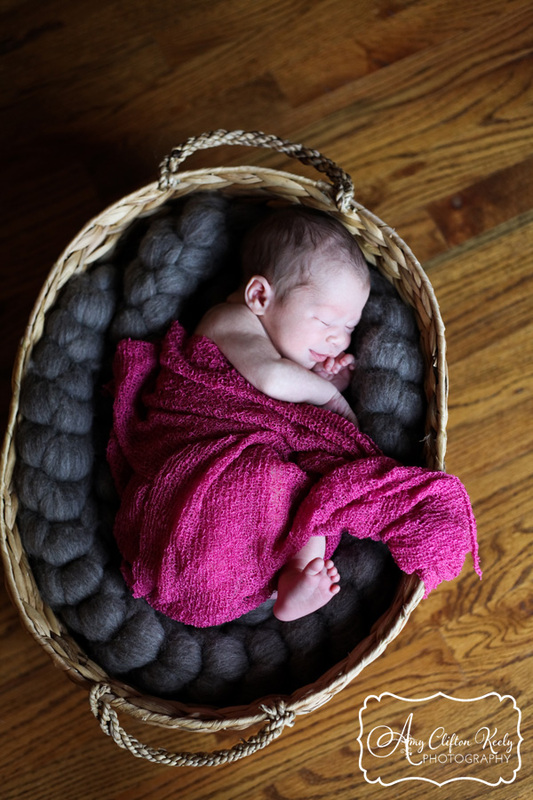 I love photographing newborn portraits at home…where baby first learns to live and love, where we can capture some great lifestyle moments, and where the family can still hibernate together at home. 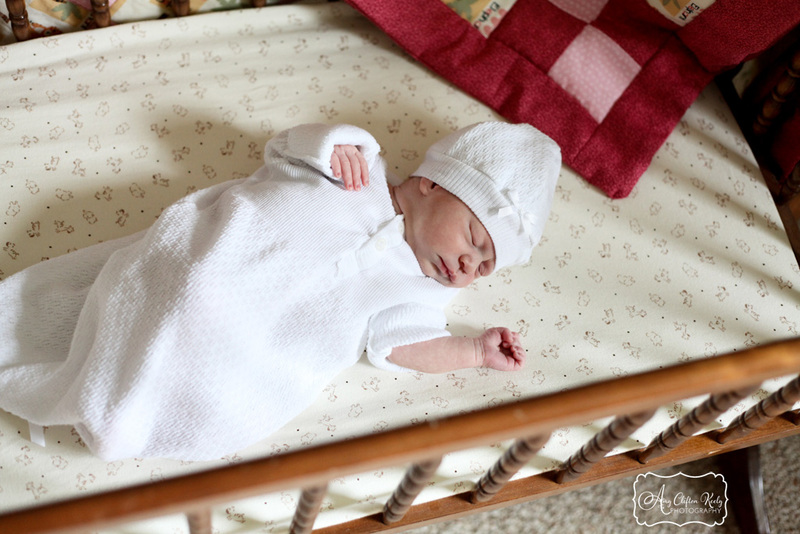 I hope you will enjoy Miss Ava’s sneak peek…more to come once I finish her entire gallery! Ava’s mommy and her uncle both slept in this cradle when they were babies, too. Ava’s mommy made this sweet animal-themed quilt…but didn’t quite get it finished before Ava made her appearance! She finished quilting just in time for our portraits, though! This next set of portraits are some of my favorite from the day…just sweet moments snuggling with Daddy and Mommy in her nursery. Sean and Morgan, I bet Ava has already changed in the week since we took these photos! I hope you are enjoying loving on your precious girl! Thank you again for asking me into your home to capture this amazing time for your family. As always, friends, feel free to scroll over an image to “Pin It” to Pinterest, click “Like” below to share this on facebook, and leave a comment below to show us some love!